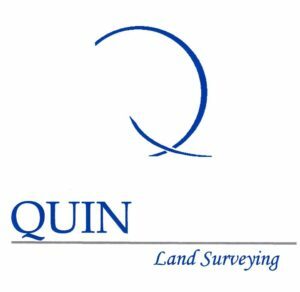 Our member spotlight today is on Quin Land Surveying, located at 145 S. Main St. in Jasper. Lequin Hilderbrand has thirty-five years experience in all categories of surveying services. When you need your property surveyed, call Quin Land Surveying to let him help you. No project is too large or too small!